Taylor Swift set us up to talk about the music video for “Bad Blood” for two full weeks before it premiered during last Sunday’s Billboard Music Awards. 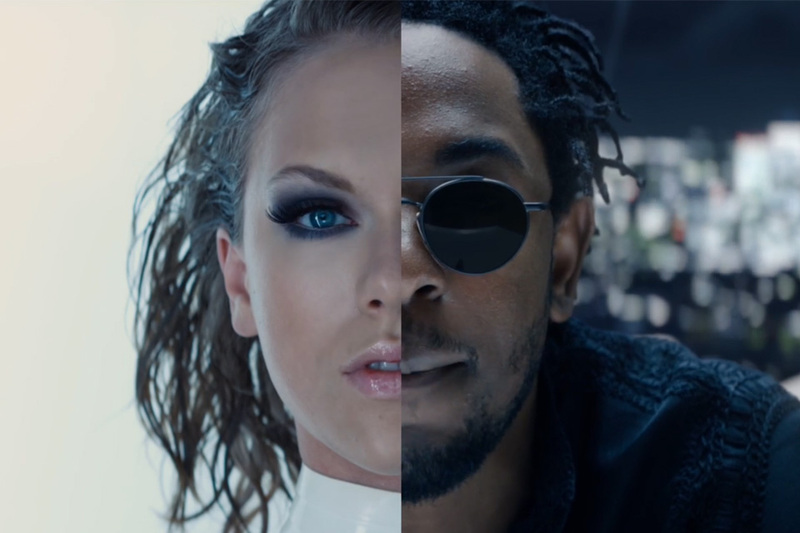 Despite Swift’s stacked Rolodex and the overstimulating aesthetics of the video, though, I’d much rather talk about something most people seem to have ignored: Kendrick Lamar’s guest verses. First of all, it’s worth stepping back and realizing that ten years ago, Taylor Swift released a charming, low-key country single called “Tim McGraw,” and no one had the slightest idea who Kendrick Lamar was. (The top-selling rappers of that year were 50 Cent and some guy named Kanye West. If only we knew then what we know now.) Even at the onset of Kendrick Lamar’s rise to the top of the rap game, it was unthinkable that he would appear on the fourth single from any pop star’s new album. It was also unthinkable that Taylor Swift could be called, without irony or qualification, a “pop star,” as she is today. 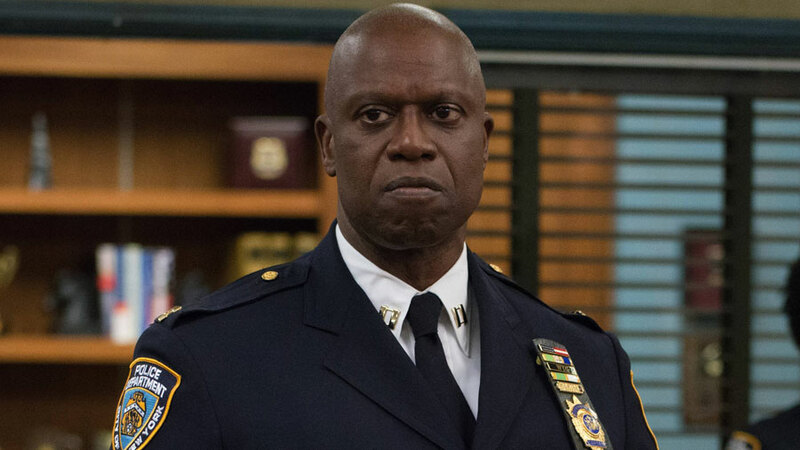 Brooklyn Nine-Nine is a consistently good sitcom that’s almost always just shy of greatness. Two seasons in, executive producers Michael Schur and Dan Goor haven’t quite re-created the magic of Parks and Recreation season 2, even with many of the same structural elements in place. But they’ve created a fun world that retains the potential to grow into something more profound. If it doesn’t, it’s still really funny, especially when Andre Braugher is onscreen. 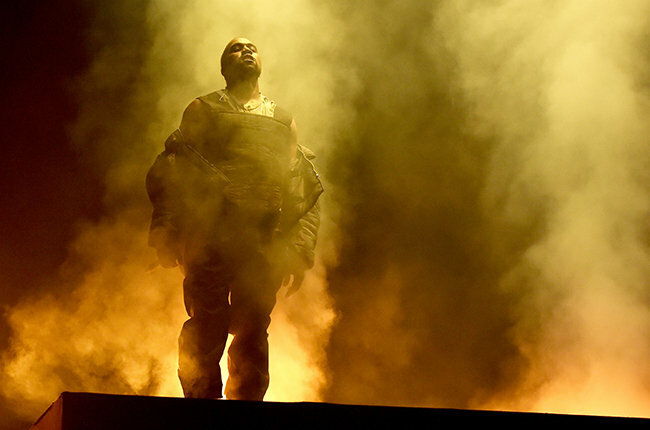 Kanye West closed Sunday’s Billboard Music Awards with a medley of his current hit “All Day” and his two year-old album cut “Black Skinhead.” The performance elicited boos in the room and online, for different reasons. The audience objected to the introductory remarks from pop culture pariahs Kendall and Kylie Jenner and the blinding light that radiated from West’s stage setup, obscuring the performance from view. Viewers at home objected to ABC’s decision to bleep out substantial portions of the audio from the performance. Such bleeps typically cover words the FCC has deemed profane. In this case, the bleeps covered entire verses of West’s two songs. The biggest ironies: the people let at least two swears slip amid the reckless bleeping. 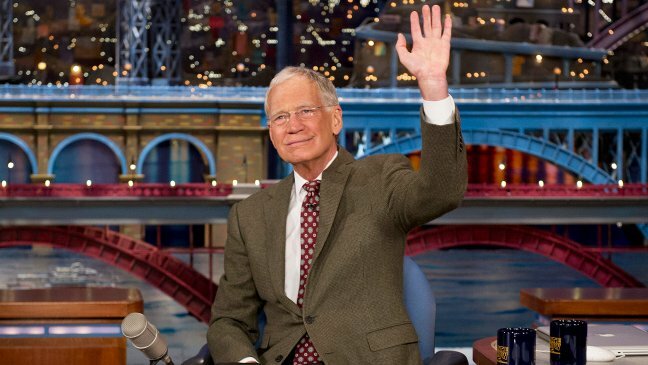 David Letterman signed off without a tear in his eye or a break in his voice. The final hour-and-change looked back fondly on some of the silliest highlights of Letterman’s television career and ignored most of the darkness that sometimes pervaded the legendary host’s broadcasts. A year ago at this time, I wrote a blog post addressing Saturday Night Live‘s frustrating lack of commitment to diversity, exemplified by a sketch in which Kerry Washington played several prominent black female celebrities capped off by a title card backhandedly apologizing for the show’s dearth of nonwhite performers. During the season finale and throughout this anniversary season, the story was different. Perfect? Of course not. 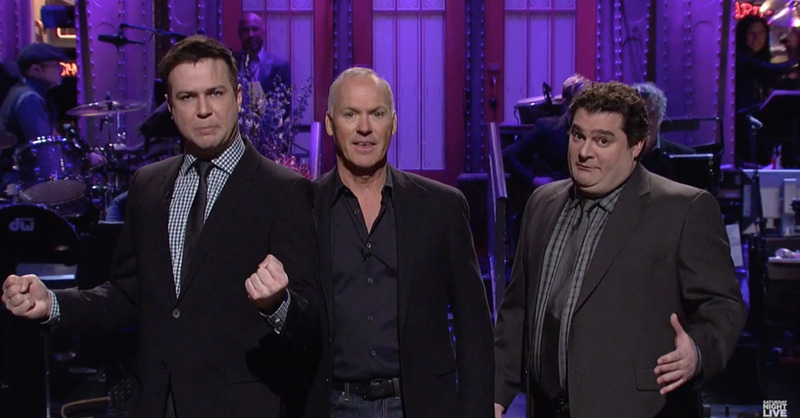 But diverse voices in front of and behind the camera were one of the factors that made this season of SNL a significant improvement on the last few. Here’s my conversation with Devin Mitchell about “Person to Person,” the series finale of Mad Men. 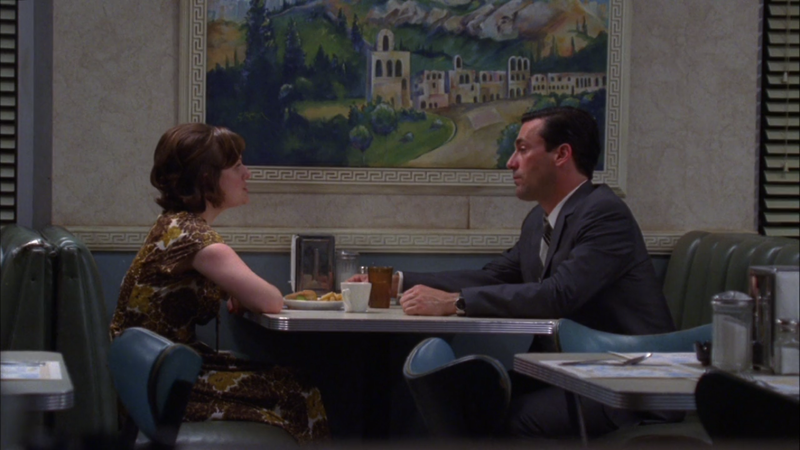 Regardless of my positive or negative reactions to this episode of television, I love and respect Mad Men, and I’m very sad it’s over. There are no right answers. Even if Matthew Weiner were to give twelve interviews today explaining all of his decisions, what’s onscreen is up to each viewer’s interpretation. I don’t like Coke. Or drink soda, ever. Devin, feel free to add any of your own caveats to my list. Before you do, I’ll offer some insight into my first reactions at the end of last night’s episode. I was moved to tears several times. I laughed out loud four or five times, sometimes at a funny line of dialogue, sometimes at the prospect of the show ending in twenty — no, fifteen! — minutes. I definitely laughed at the Coke ad, though I wasn’t sure why and I’m still not. The key takeaway is that nearly all of my reactions to this ambiguous, unusual episode of television were emotional. The intellectual responses came later, especially when I logged onto Twitter. But for a few moments, I was happy to care only about how the episode made me feel, not what it was trying to say. Your turn, Devin. What were your visceral reactions to the finale? And where do you want to begin discussing specifics? 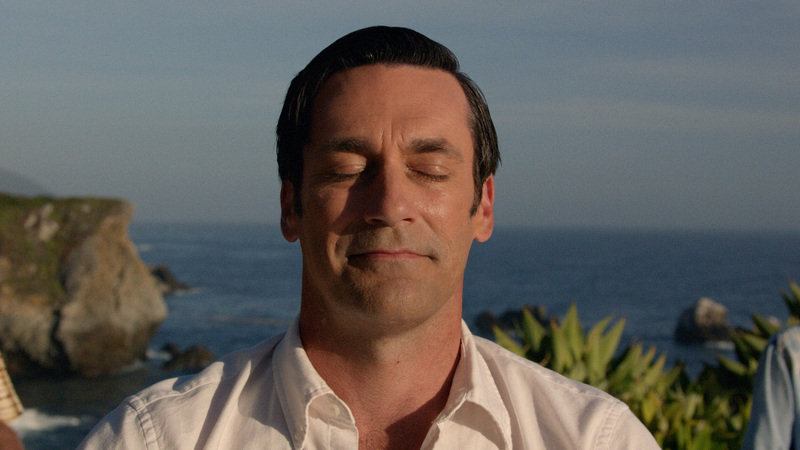 The series finale of Mad Men starts in just over four hours on the East coast. 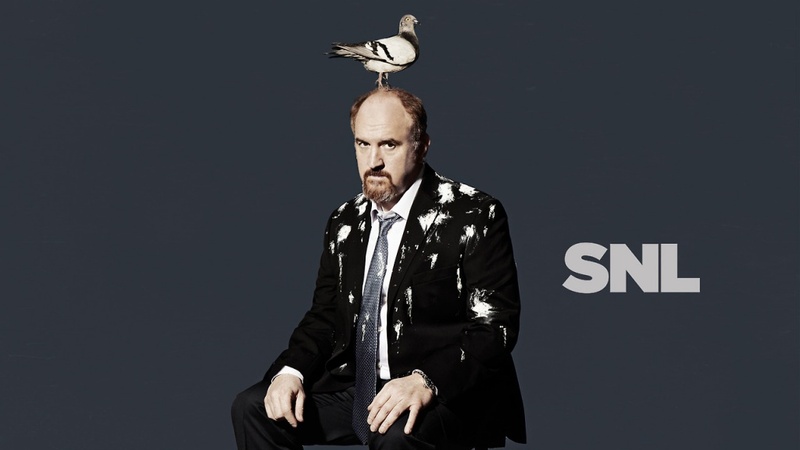 This show is one of my favorites, to say the least. I started watching the first season while the fourth season was airing, which means I saw some reactions to “The Suitcase” months before I finally got to see it for myself. “The Suitcase” is the seventh episode of the fourth season, and the show’s 46th episode overall. Written by series creator Matthew Weiner and directed by Jennifer Getzinger, it comes at the precise midway point of the series, though when it aired, Weiner hadn’t set the end date or even renewed his agreement with AMC. It’s widely considered the best episode of the show’s run.